A local investment banking firm has slipped out of Shockoe for a new home near The Diamond. Boxwood Partners recently moved its company headquarters to 2413 Ownby Lane, across the street from Hardywood Park Craft Brewery. 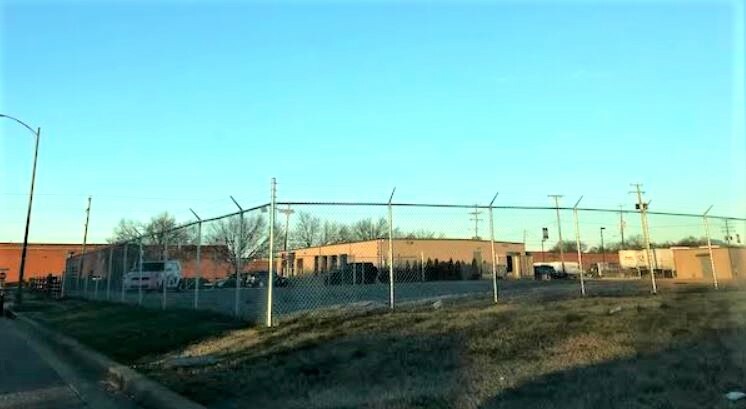 It purchased the 1.1-acre site and 4,500-square-foot building for $1.1 million in a deal that closed on Dec. 13, per city property records. The company had been based in the Slip at 11 S. 12th St., which Chicago-based Novel Coworking purchased in 2017 and converted about half of the floors into coworking space, with plans eventually to take over the rest of it. Managing partner Patrick Galleher said Boxwood’s lease was up downtown and Novel’s proposed new lease rate was about 50 percent higher than before. Next to the firm’s office is a vacant site on which it may plan to build another 15,000-square-foot office. 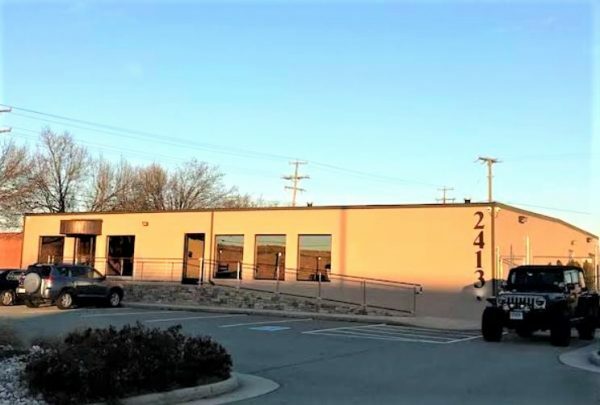 “So we went ahead and bought this building and moved out here,” Galleher said, adding that both Boxwood and frozen yogurt brand Sweet Frog’s headquarters are based in the Ownby Lane building. Boxwood purchased a controlling stake in the fro-yo chain in 2015 and sold the company last year for about $35 million, but the brand’s headquarters remain in the Richmond area. Adjacent to Boxwood’s new building is an empty lot upon which Galleher said he might build a roughly 15,000-square-foot office building. He said that second building would be leased out to other tenants, and that Boxwood already has some architects checking out the site. “(The Hermitage area) is where the next big expansion is going to be, with some of the stuff that’s going on with the city with baseball potentially and the ABC property. It’s a really cool area over here,” Galleher said. Joyner Commercial’s Bill Phillips represented the seller, Corbett Holdings LLC, in the deal. JLL’s Jimmy Appich and Gareth Jones represented Boxwood. 1 Comment on "Downtown investment firm moves HQ near Hardywood"
The vacant lot that they use now for parking? From the photo in the article tell me where are the workers then going to park? Hardywood is a great asset but Ownby is a very crowd street now so to eliminate your office parking lot….I hope they plan a small parking deck.